Jean has spent many years as "Aunty Poppy" on Irish Television and Radio. Thousands of Irish children grew up with her television program and stories. 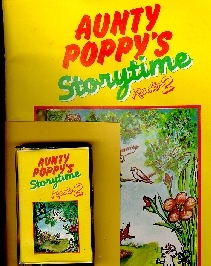 Her book and cassette tape of Aunty Poppy's story set is available in limited numbers. A perfect gift for your under 8 year old child. 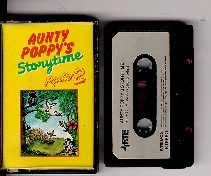 Aunty Poppy's Storytime Book and Cassette. 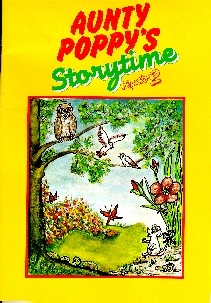 "I tell MY stories, sing MY songs and your child can color MY illustrations. Complete with an extra photo and with both items autographed to your child and addressed to your child by me".